Dio fans looking to complete their collections can finally do just that. 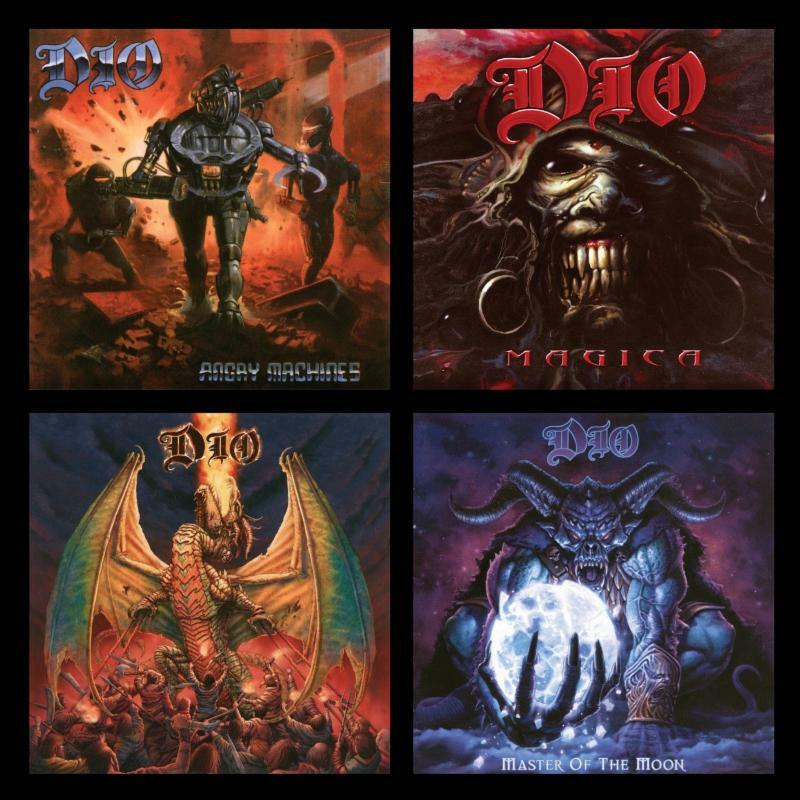 BMG and Niji Entertainment Group have partnered to release Dio’s final four albums. The albums — Angry Machines, Magica, Killing The Dragon and Master of the Moon — were released in 1996, 2000, 2002 and 2004 respectively. The links for purchase via iTunes and Apple Music are noted below. The records, which collectively sold a quarter of a million copies in their original releases, have been out of print and unavailable for the past five years. Today’s sales launch for the records coincides with Julien’s Auctions’ live auction of RJD memorabilia at the Hard Rock Cafe in New York. The auction continues Sept. 15. Dio’s widow, Wendy Dio, said she was happy to see her late husband’s work re-issued. The information for the albums’ re-issues, including those surprises, is noted below. Information on the albums’ physical releases will be announced at a later date. 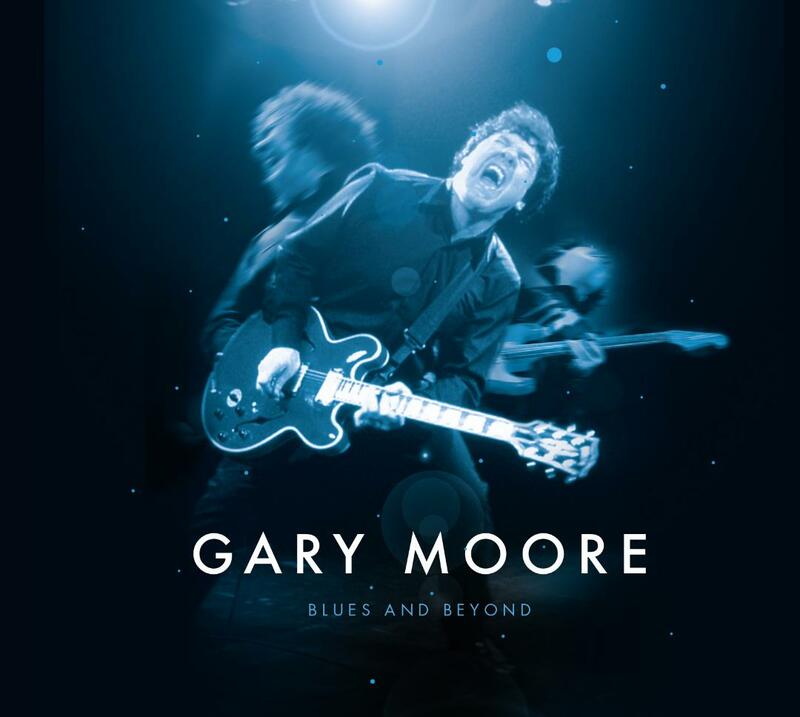 Early this month, BMG Music and Sanctuary Records partnered to pay tribute to the late great blues guitarist Gary Moore with a new compilation of Moore’s music. The collection, Blues and Beyond was released on a two-disc standard edition and a deluxe four-disc collection that also features two discs of live material and a book written by author Harry Shapiro. For the sake of this review, the focus will be on the standard two-disc collection. That collection is an interesting new presentation. That is due in part to the collection’s featured songs. They will be discussed shortly. The songs’ sequencing is just as important to discuss in examining this recording as the collection’s featured songs. The songs’ arrangements round out its most important elements. Each element is important in its own right to its whole. All things considered, the noted elements make Blues and Beyond a presentation that is certain to interest Moore’s fans as well as blues fans in general. BMG Music and Sanctuary Records’ new Gary Moore compilation Blues And Beyond is an interesting new collection of Moore’s music. It is a record that gives audiences what can only be described as a small snapshot of the late great guitarist’s extensive and successful career. That snapshot is presented through a 28-song collection that includes Moore’s 2001 album Back to the Blues and his 2004 album Power of the Blues in full along with a small portion of A Different Beat (1999) and almost half of his 2002 album Scars. For those who might be less familiar with Moore’s body of work, it wasn’t until about 2001 that Moore, who was also known early in his career for rock compositions with Thin Lizzy and Skid Row, really started to focus solidly on his blues chops. A Different Beat was an experimental record for Moore that really started his transition back to the blues in more focused fashion. Keeping that in mind, it makes sense why BMG and Sanctuary opted to present two of Moore’s biggest blues records for this collection. In the same vein, the inclusion of songs from A Different Beat also explains the & Beyond portion of the collection’s title. The songs taken from that record, as few as they are, give audiences an interesting look into Moore’s attempts to branch out beyond the standard 12-bar blues, and in turn makes this collection that much more interesting. When those experimental songs are joined with the collection’s more standard blues works, the whole of the collection insures listeners’ maintained engagement and entertainment. Keeping this in mind, the collection’s featured songs are themselves only part of what makes this collection of interest. Its sequencing is just as important to note as its songs. 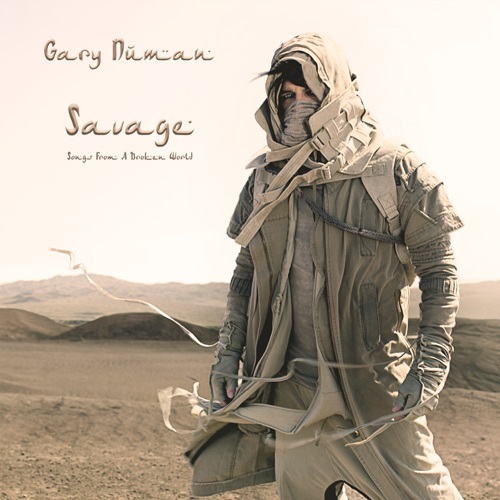 While this compilation focuses only on one specific period in Gary Moore’s career, audiences will note the compilation never once sits too long on one of the featured albums. Over the course of just the collection’s first five songs, the collection switches back and forth constantly between Back to the Blues and Power of the Blues. From there on out, that variety continues, with selections from Scars and A Different Beat thrown in to keep things fresh and to keep audiences engaged. The variety doesn’t end when the collection’s first disc ends, either. Rather, it continues solidly throughout the whole of the compilation’s second disc. The maintained engagement insured through the compilation’s variety also insures listeners’ continued entertainment. Keeping that in mind, it becomes clear why the collection’s sequencing is just as important to its presentation as its songs. Even with all of this in mind, the set’s sequencing is not the last of its most important elements. The arrangements presented throughout the course of this collection play their own key part to its presentation, too. The arrangements that are presented in this collection’s featured songs are so important to note because of the range of influences that they exhibit. 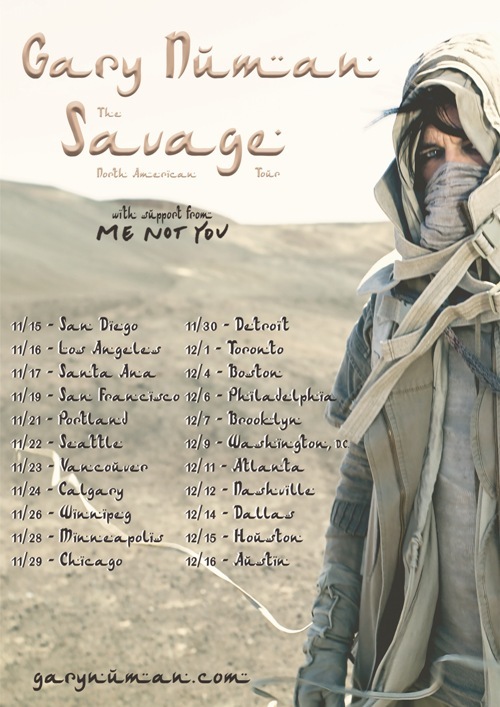 throughout the course of the set’s two discs and 28 songs, audiences are treated to songs that clearly boast influence from the likes of Stevie Ray Vaughn, B.B. King, John Mayall and others. The 12-minute-plus ‘Ball and Chain’ is just one of the featured songs that conjures thoughts of Vaughn. That’s thanks not just because of the arrangement itself but also because of Moore’s own vocal delivery here. Moore actually sounds eerily like Vaughn here; so much so that it would be easy to mistake the two for one another. The collection’s opener, ‘Enough of the Blues’ conjures thoughts of King’s work with Eric Clapton on Riding With The King while ‘You Upset Me Baby’ is full on B.b. King style work. ‘Bring My Baby Back’ is more akin to works from John Mayall. ‘Evil,’ on the other hand could just as easily likened to works from Albert King, another of Moore’s contemporaries. Between these songs and the others included in Blues and Beyond, it becomes clear how important each influence and arrangement is to the collection’s whole. They show Moore’s expert ability to emulate the noted musicians while also paying tribute to them with his own works. It is a telling statement, needless to say. When this is kept in mind along with the collection’s featured songs and their sequencing, the whole of those elements makes the recording in whole one that, again, is sure to interest Moore’s fans as well as blues fans in general.